Each year, 1.2 million people die from traffic fatalities. Streets need to be designed to offer safe and sustainable mobility choices for all. On this webinar, we heard from international experts who are using street design to reduce traffic crashes and fatalities. Presenters discussed road user vulnerability, Vision Zero, and a number of other topics. Access presentations and webinar recordings below. 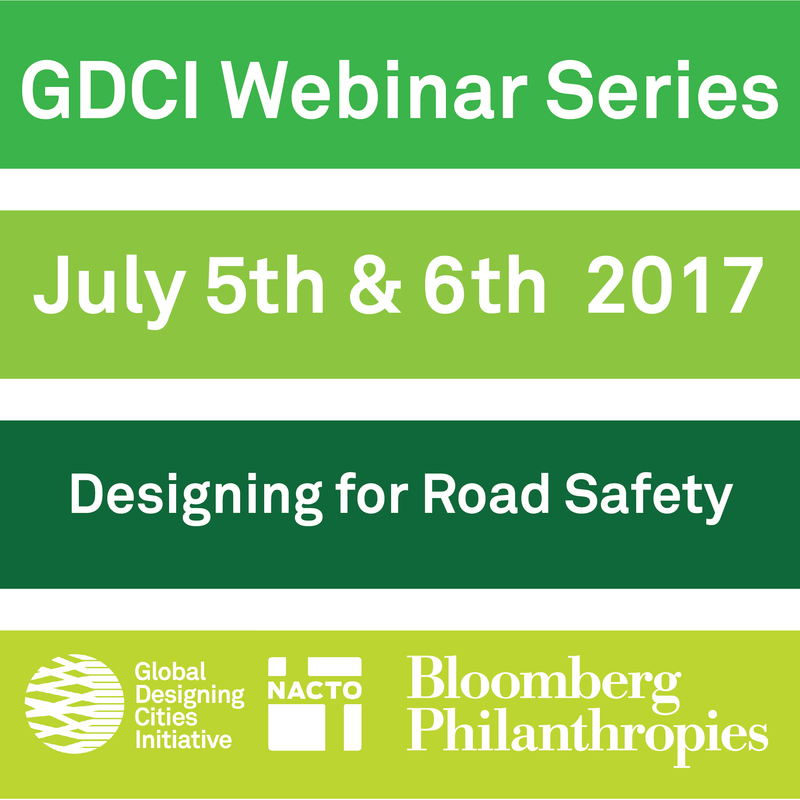 For more information regarding the webinar or suggestions regarding themes and topics you would like to see covered by our global panelists., write to us at global@nacto.org.